Huge day for our strong(est) squad on the Tweed. Day 1 included a 21 km Road Bike Team Time Trial and an afternoon 1 hour Criterium. 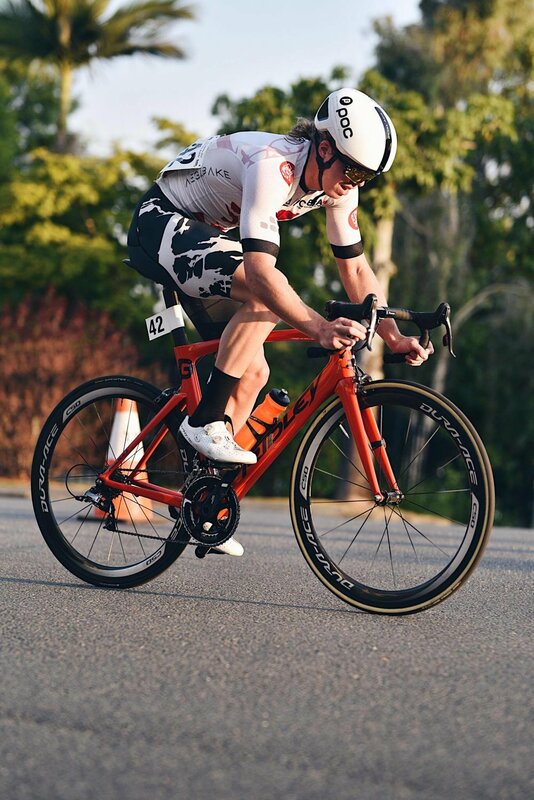 The TTT was an eventful affair with 4 of the squad holding the form to the finish line with the boys coming in 5th only 1:57 down on the powerful Isowhey squad. The afternoon crit was typically brutal with half of the field finishing and the remainder having an early shower. Jono Butler came across the line 8th after repeated attacks by Dave and Olly didn't manage to come off. All in all, a good day out. 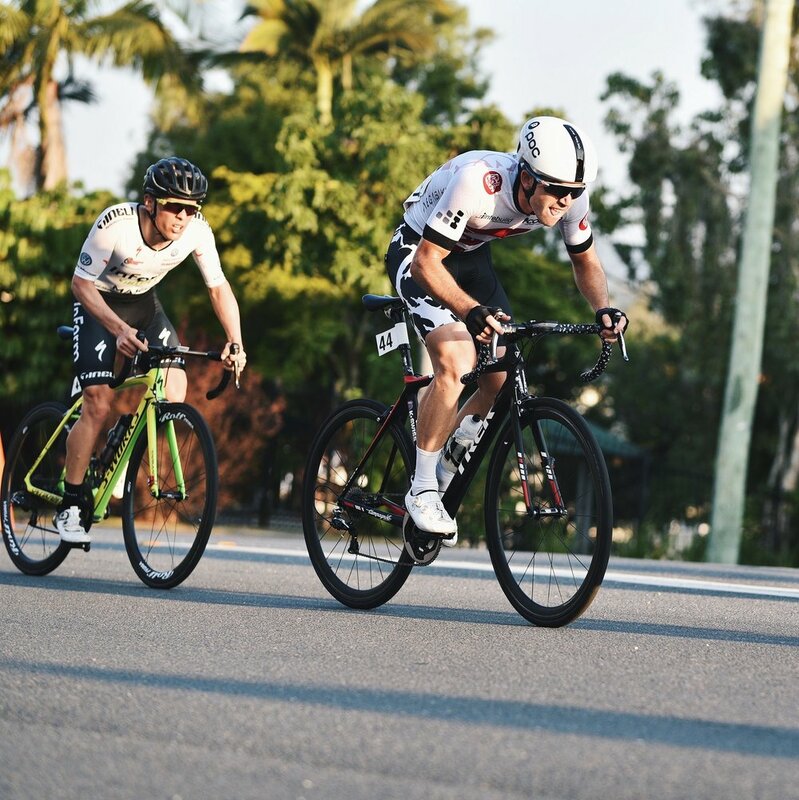 We asked the chaps for some quotes after the criterium. The feedback was the usual candid colour we have come to expect from the guys. 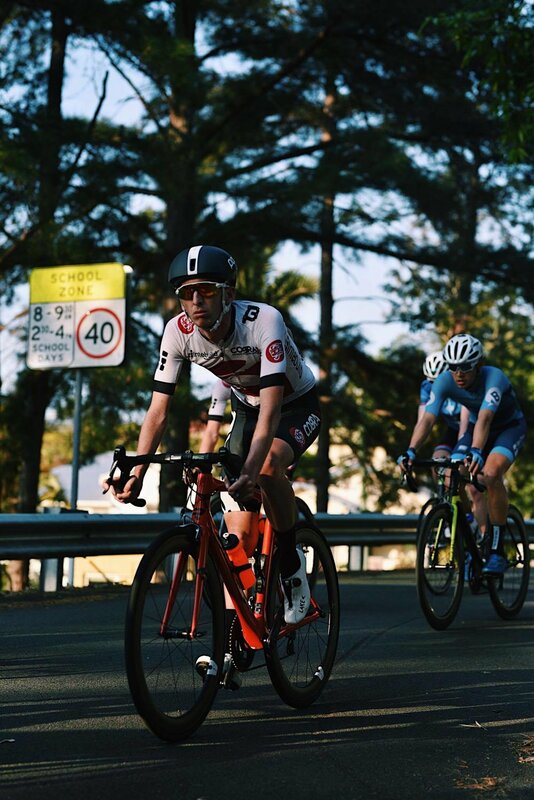 Some very impressive riding from Jono Butler and Olly Smith to animate the crit. Mitch and Dave did what they needed to ensure they will be a force tomorrow. Liam, Josh and Tim rode strongly and will again be ready to get the job done over the next few days. Tomorrows road stage is lumpy and you can expect there to be some huge time gaps by then end. The support crew will be on hand to keep you informed all day via our Facebook Live Feed. Luke, Josh, Brett and Ben were superb all day keeping those interested updated. Harry Dennis again took care of the visuals with a superb collection of shots.